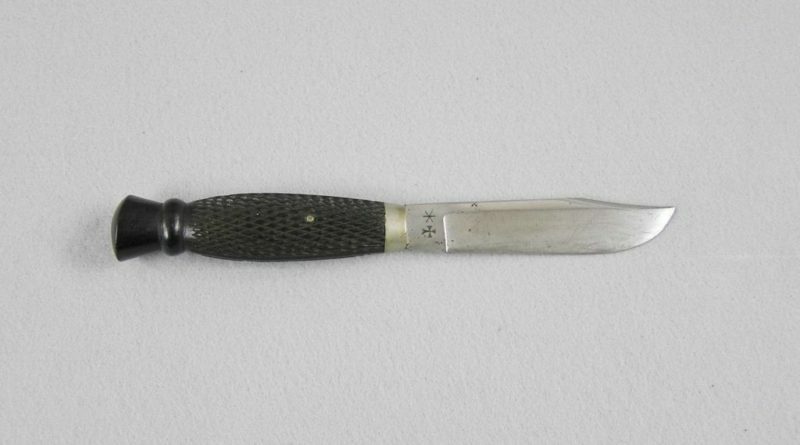 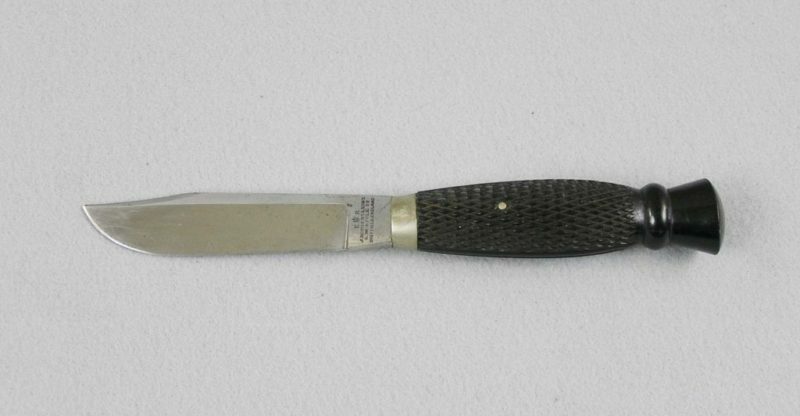 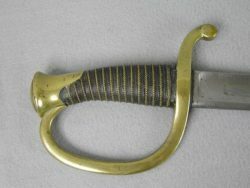 This is an excellent J. Rogers & Sons, 6 Norfolk St. Sheffield, England, Thistle Head knife and sheath. 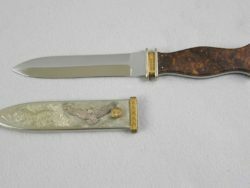 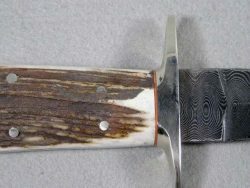 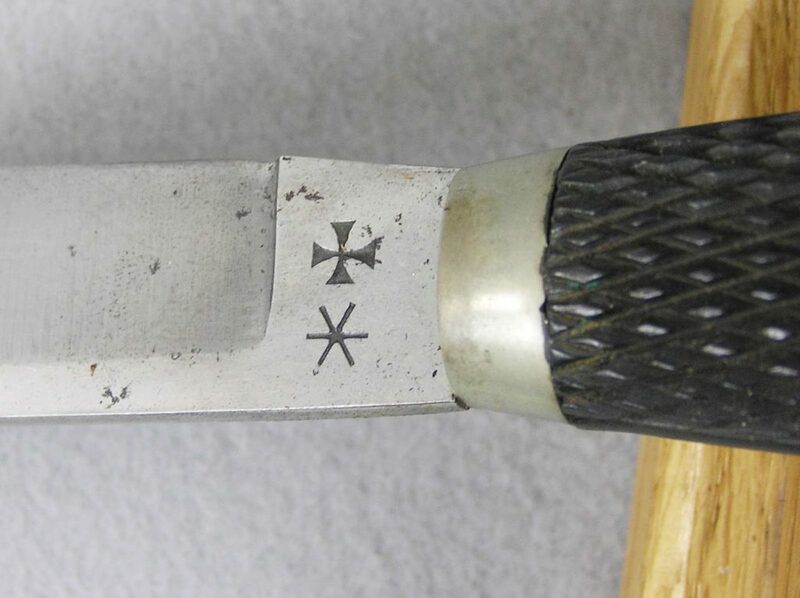 The condition is over 90% original finish on the knife. 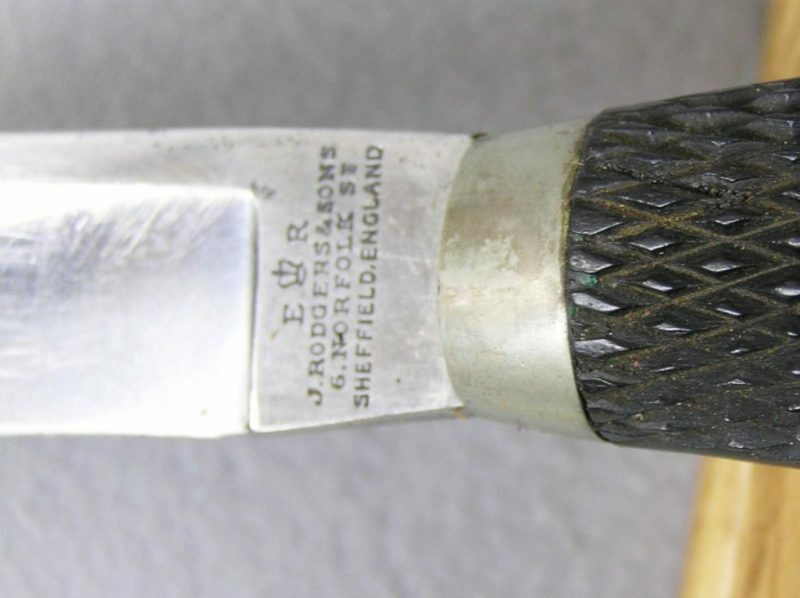 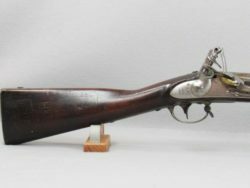 The sheath is about 80% condition.